We have a vibrant community of poets and writers who meet to chew the fat every Saturday morning at Au Bon Pain in Davis Sq. Somerville Massachusetts. Our membership reads like a Who's Who in the Boston Glitterati. Bagel Bard – noun. 1. A poet that is glazed and ring-shaped whose poetry has a tough, chewy texture usually made of leavened words and images dropped briefly into nearly boiling conversations on Saturday mornings— often baked to a golden brown. 2. –verb. To come together in writership over breakfast. To laugh so hard at an irreverent statement that the sesame seeds of the bagel you’ve just eaten explode from your mouth like grenade shrapnel. 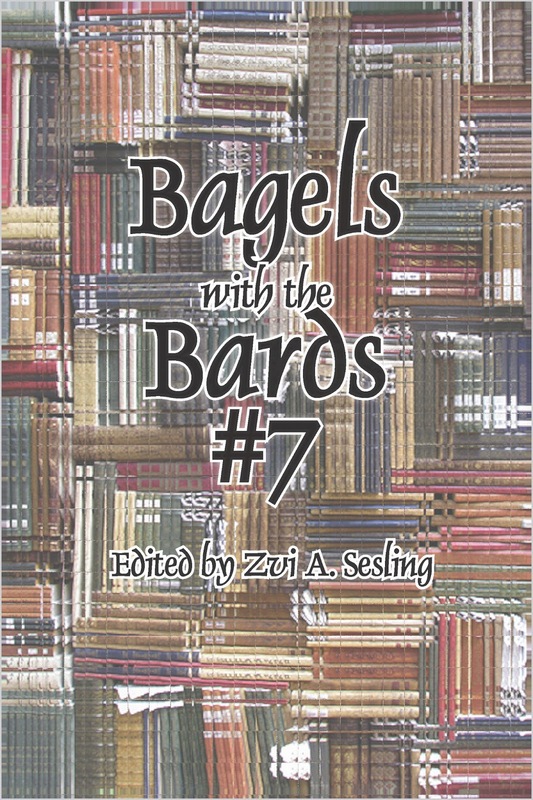 Welcome to the third Bagelbard Anthology. As some of you know (or can guess from the above definition) the Bagel Bards meet every Saturday morning at a designated spot. We breakfast in the original sense of eating, but also, because most of us are so busy working on our writing careers that we often find ourselves starved for great conversation. Well, the Bagel Bards breakfast hang is not only a place in which to do the aforementioned, but also to observe characters who themselves could be the subjects of poems and fiction. If you were to ask me about one of my best days or my most memorable poetry experiences I would fold them into one and say the day I met Doug Holder he invited me to the Bagel Bards at the Au Bon Pain in Davis Square, Somerville MA. I had not heard of the group, but from my first visit I was made to feel at home, like walking into a living room of cousins I had not yet met. This group, however, was far more eclectic, diverse and totally literary. Men. Women. Caucasian. African-American. Seniors. Young. Jews. Christians. Novelists. Teachers. College professors. Mental Health workers. Artists. I probably have not named them all, but you get the idea: a melting pot of heterogeneous creativity. Here were people with whom I could associate on many levels. I am told it started eight years ago. 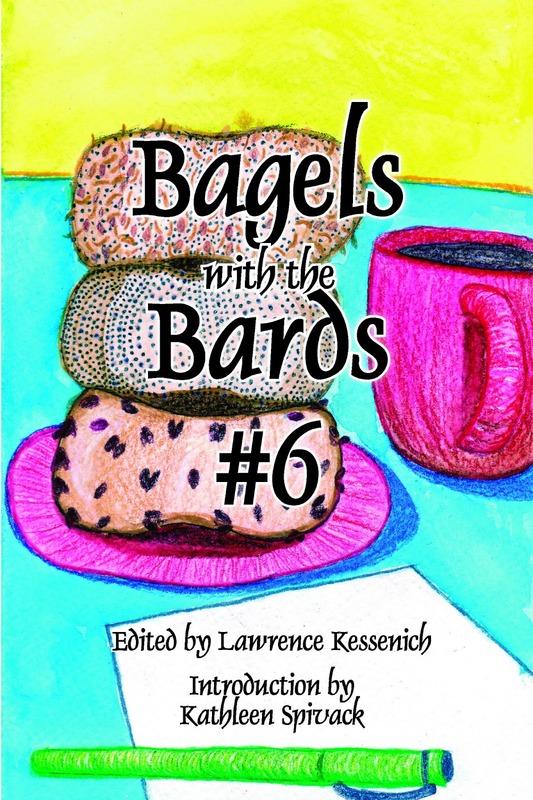 Doug and Harris Gardner, another fine poet, decided to start “Breaking Bagels with the Bards” - now known as the Bagel Bards. It began modestly with a few people and has grown to as many as fifty on any given Saturday. 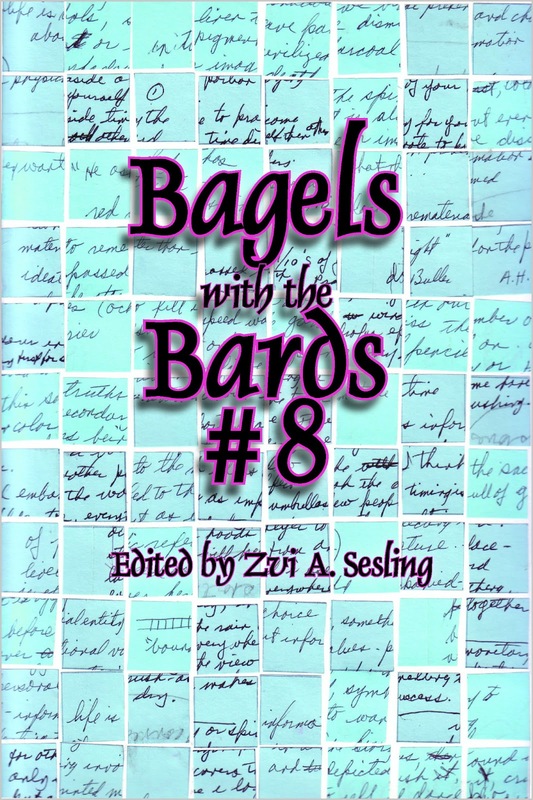 Nine years ago two poets Doug Holder and Harris Gardner, were having breakfast when they decided to form a writers social group, “Breaking Bagels with the Bards.” This is now known as the Bagel Bards. It began modestly with a few people and has grown to as many as thirty-five on any given Saturday. From initially a small group, Bagel Bards now has more than one hundred and twenty members. To join, one need only attend once. There are no attendance requirements, no dues, no fees.